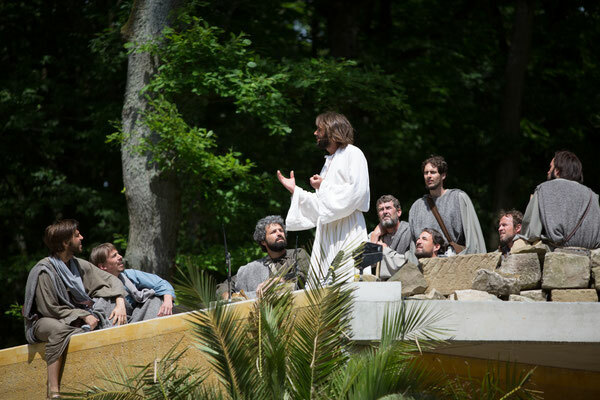 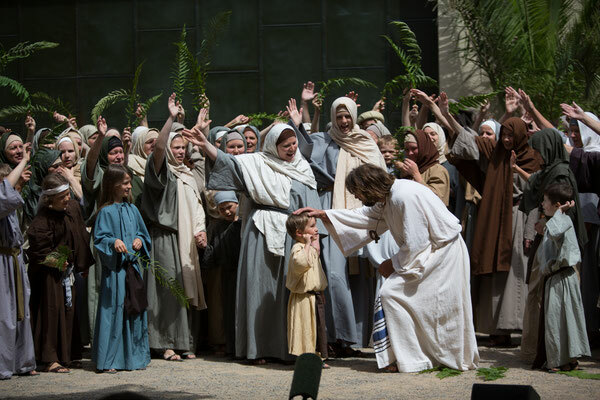 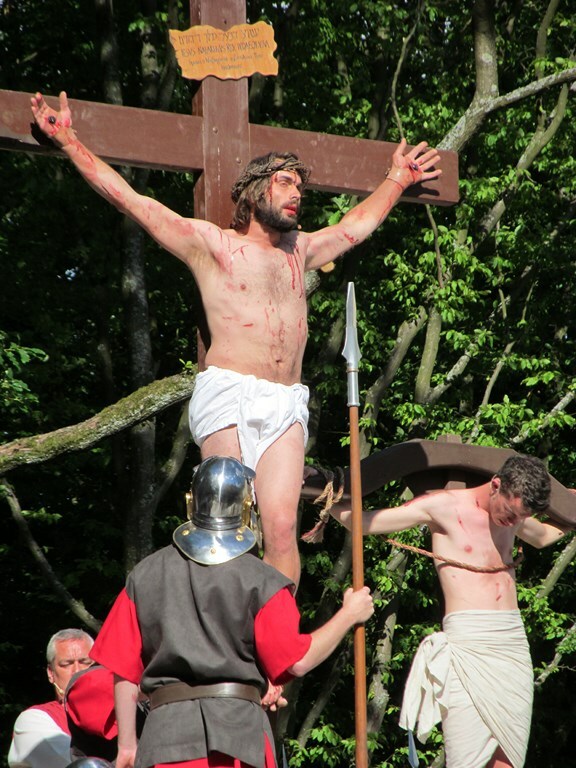 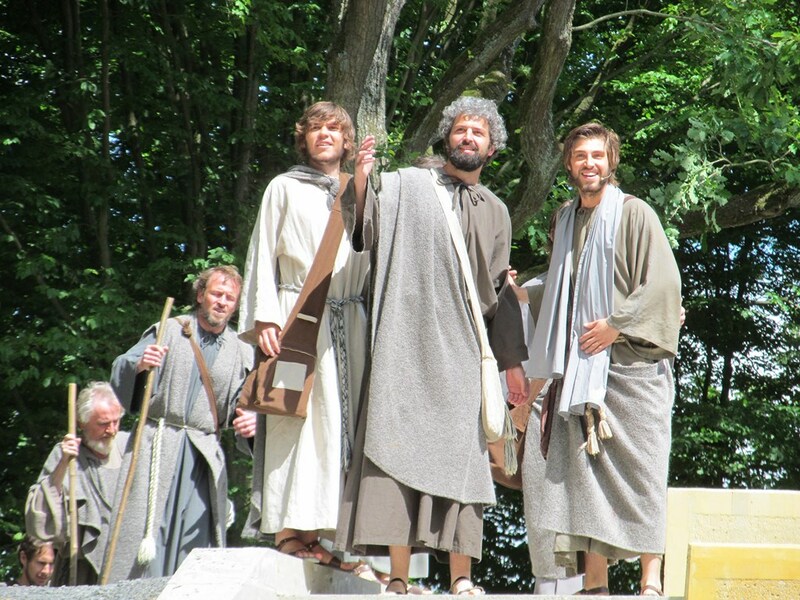 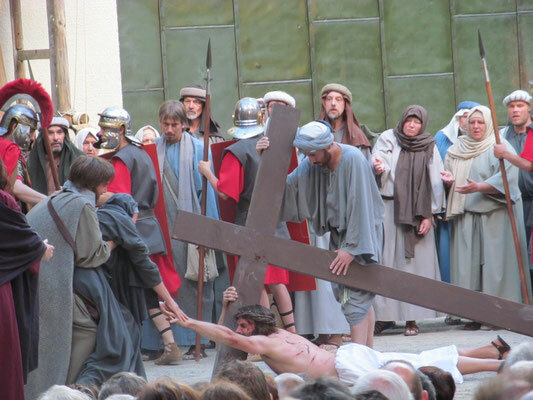 Already in 2018, about 2,000 visitors every evening will follow the passion play in the open air stage of Sömmersdorf in Franconia. 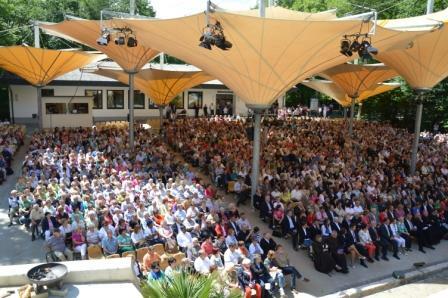 About 400 of the only 600 inhabitants of Sömmersdorf will be involved - men, women, and children. The open air theater with about 1,900 seats is located in the middle of a forest, giving the play an unparalleled natural attire. 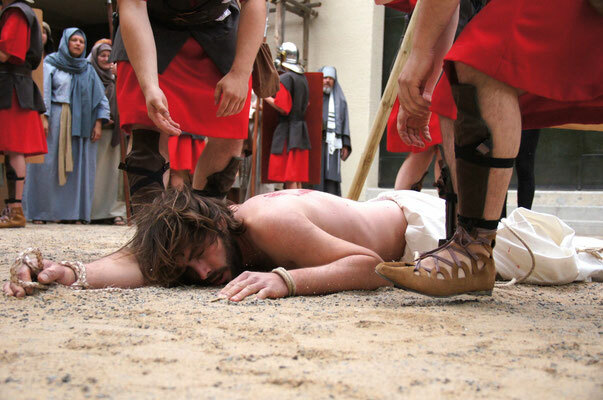 The passion play tradition is just a little over 80 years old, dating back to the first performance in 1933. 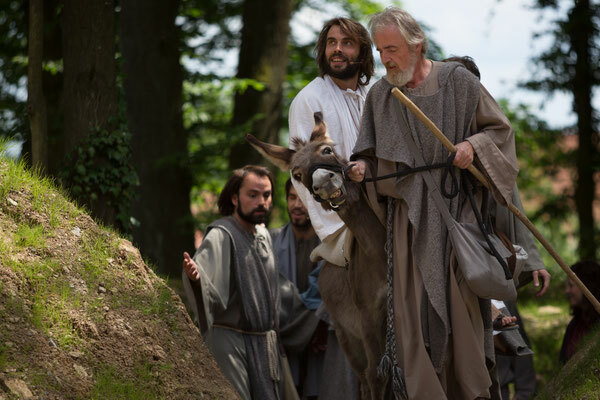 "The story of the last days of Jesus is as old as our time reckoning," the Sömmersdorfers say, "but it's a mirror of our life which needs to be told over and over again." 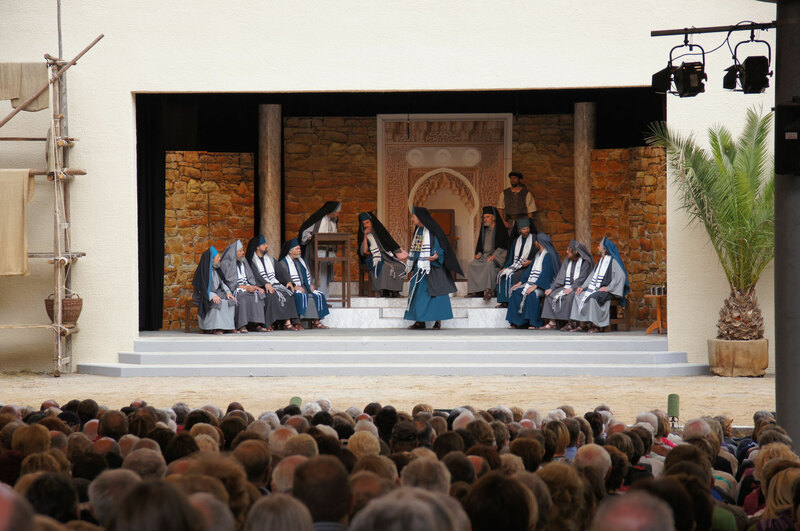 Passion Plays will be performed on weekends in summer 2018. Sömmersdorf is located North of Wurzburg, not far from Frankfurt, Rothenburg ob der Tauber, and Schweinfurt. 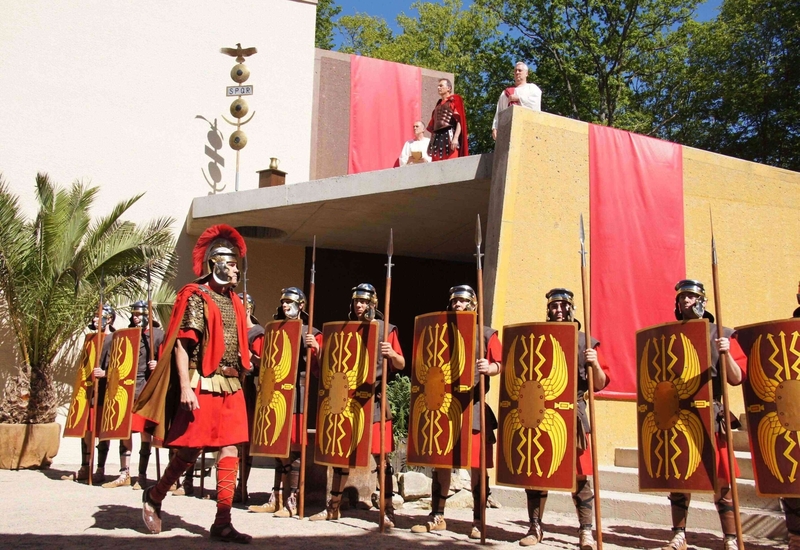 Worth to visit, and a great addition to every tour of Germany. 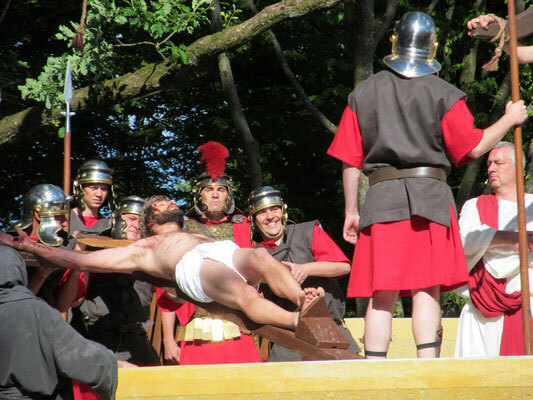 All photos taken at the 2013 Passion Play in Sömmersdorf. 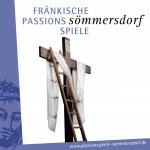 Photo credits: Verein Fränkische Passionsspiele Sömmersdorf e. V. Used by permission.